Whether your body needs additional support or peace of mind while out on the courts, pitch, fairway or even in the office, Trion:Z’s innovative Copper Skin:Z body supports can help assist with pain relief and joint rehabilitation. 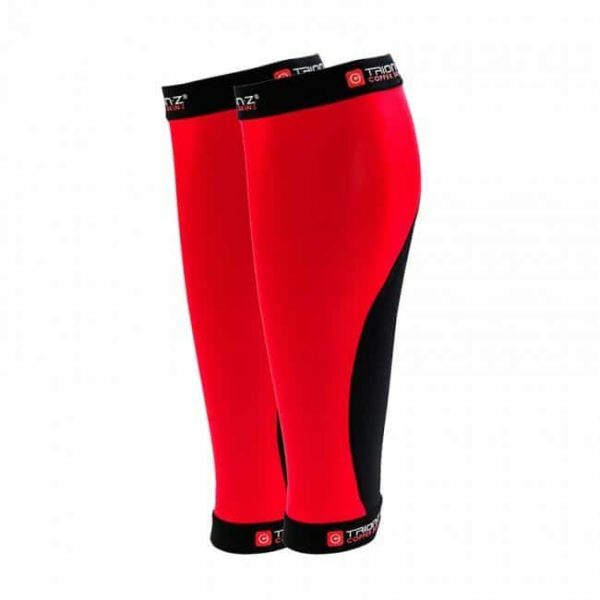 Our unisex supports system can be worn during exercise and are particularly suitable for tennis, golf, squash, badminton, snooker or pool players, and for those who train for CrossFit or weight lifting fitness exercises. Trion:Z’s range of compression garments harness the natural properties of those found in copper, designed to boost performance and aid with recovery. Copper Skin:z by Trion:Z is a range of easy wear, compression garments that harness the natural properties found in copper. The purpose is to aid in the relief and ease of muscle stiffness and soreness by transporting oxygen through the bloodstream to the affected muscles and joints. 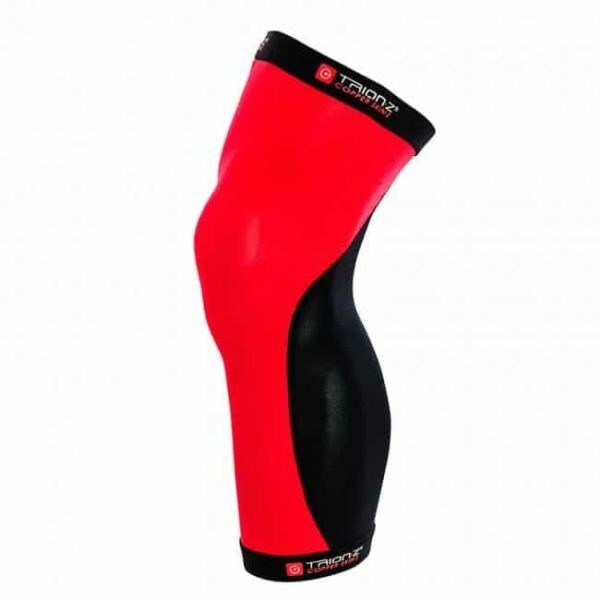 Optimum compression reduces muscle fatigue brought on by muscle vibration. The unique Copper Skin:Z fabric has enhanced antibacterial properties. 4 way dimension stretch fabric. 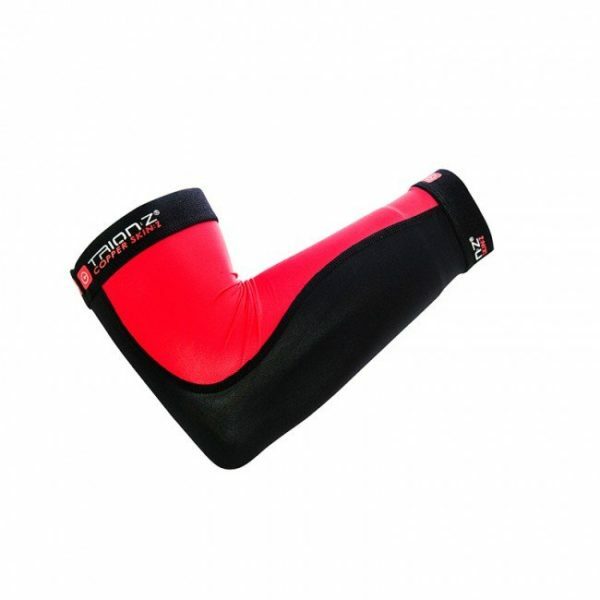 Stabilises joints and helps with tennis elbow, knee pain and shin splints. Technically woven fabric allows for 100% flex, matching and mirroring the body’s natural range of movement. Ultra-absorbent with moisture wicking qualities for optimum comfort. Compression wear has become a staple element of fitness enthuasiasts’ work out gear, seeking to push themselves harder when excercising and working out. Copper Skin:Z is the latest innovation in compression garments by harnessing the natural properties found in Copper which has been worn for thousands of years as a therapeutic metal, with many sufferers of rheumatism and arthritis believing that copper products will help relieve pain and discomfort. Copper Skin:Z is now available for the first time worldwide and features embeded Copper fibres designed to quickly and effectively relieve muscle stiffness and soreness. The new Copper Skin:Z range has been designed to boost circulation and help improve ease of movement, enhance your comfort and aid recovery, all day, every day! Copper embeded fabric supporting improved circulation and warmth. Exceptional elasticity, stabilising joints and helping with tennis/golf elbow, knee pain and shin splints. Promotes Latic Acid removal and Oxygen uptake, fighting muscle pain and fatigue. Body Mapping Technology for that second skin feel allowing for 100% flex and matching and mirroring your body movements. Absorbent and Quick-Drying with moisture wicking qualities for optimum comfort. Worn by endurance athletes across tennis, squash, badminton, athletics, bike and functional fitness.